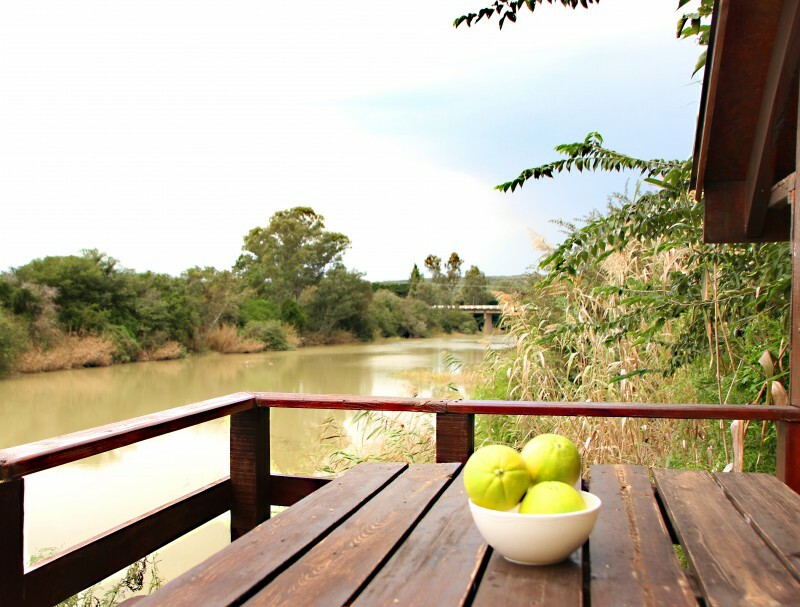 Kelvin Grove is situated in the heart of the beautiful Sundays River Valley only 65 km from Port-Elizabeth and 20km from the Addo National Elephant Park. 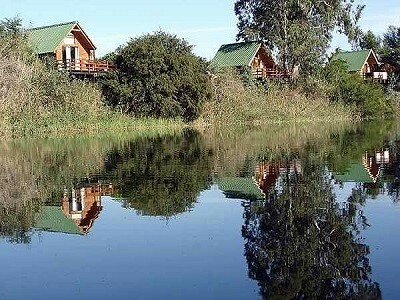 The accessibility to this area, coupled with close proximity to the Garden Route & Cape Town, makes the Addo Elephant Park and its surrounding areas an extremely desirable destination that is already very popular with international visitors. The Sundays River Valley is world famous for it citrus fruit production and is reputed to produce some of the finest quality lemons in the world. Kelvin Grove is one of the oldest homesteads in the Valley and is surrounded by 16000 citrus trees. 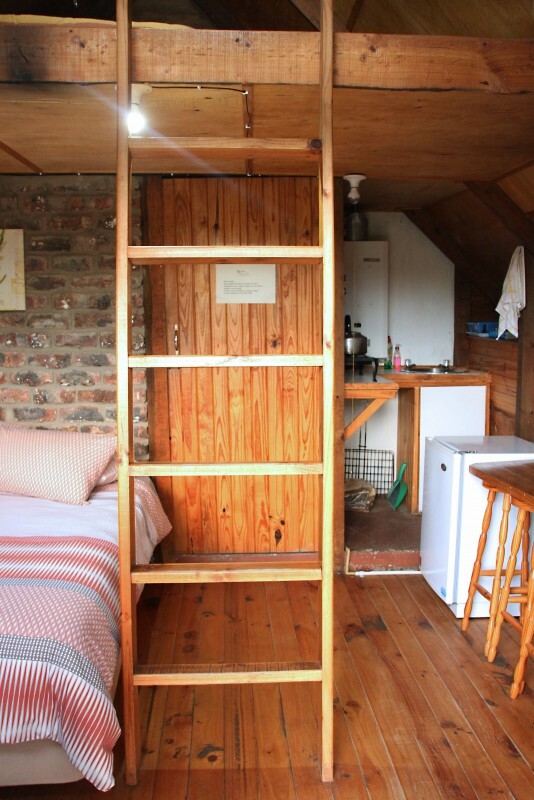 The homestead offers 4 bedrooms, one being a family room that can sleep 4 or 6 people. 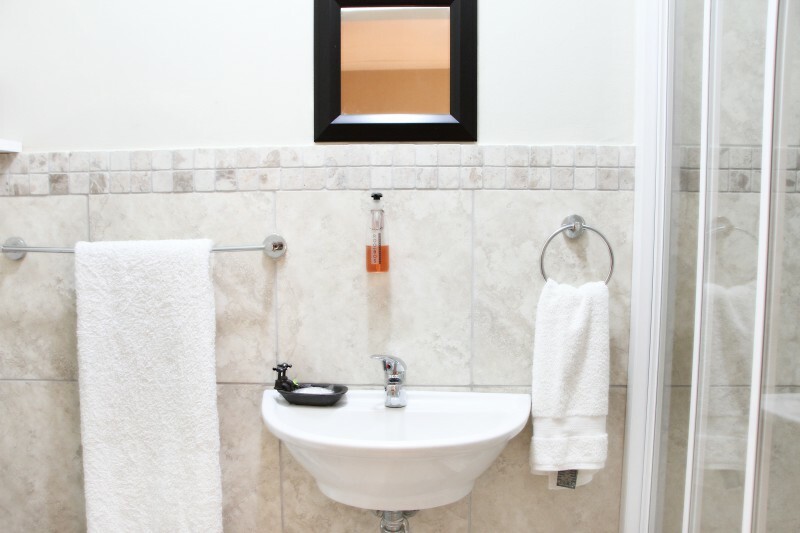 The rooms are all en-suite with their own coffee / tea making facilities. 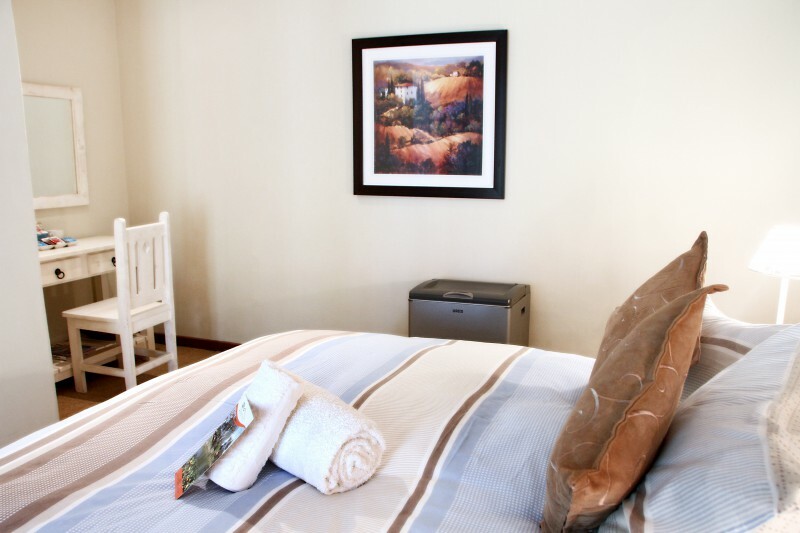 The family room as well as the interleading room offers air conditioning whilst the other 2 rooms have ceiling fans. 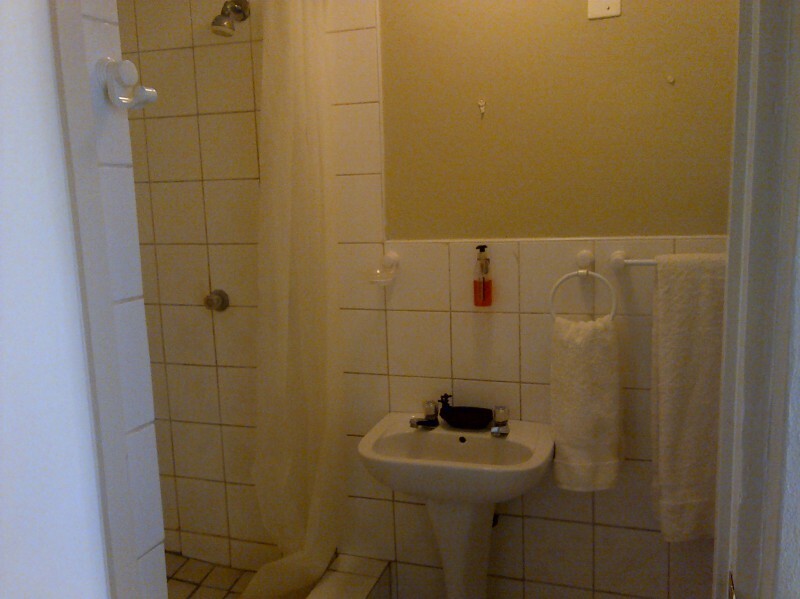 All the rooms are tastefully decorated and each room has its own private en-suit bathroom with showers only. 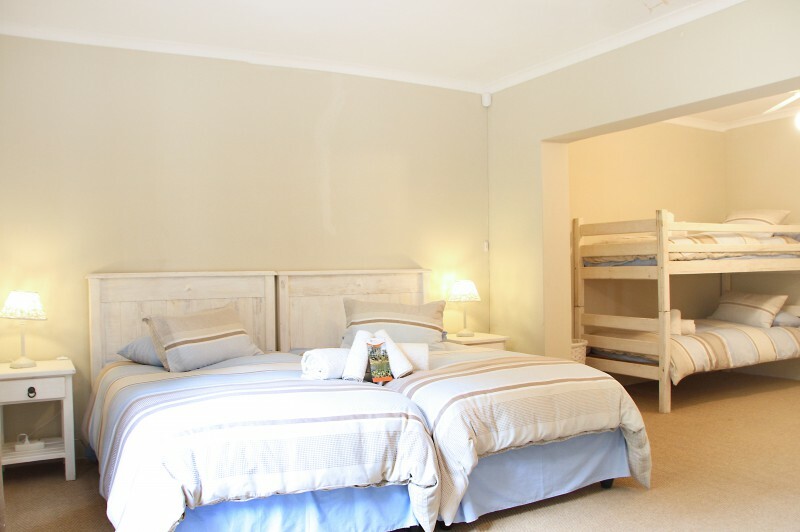 2 Rooms have double beds, one room got 2 single beds in and the family room have a double bed and 2 single beds. All rooms have private entrances onto a patio leading into the garden. 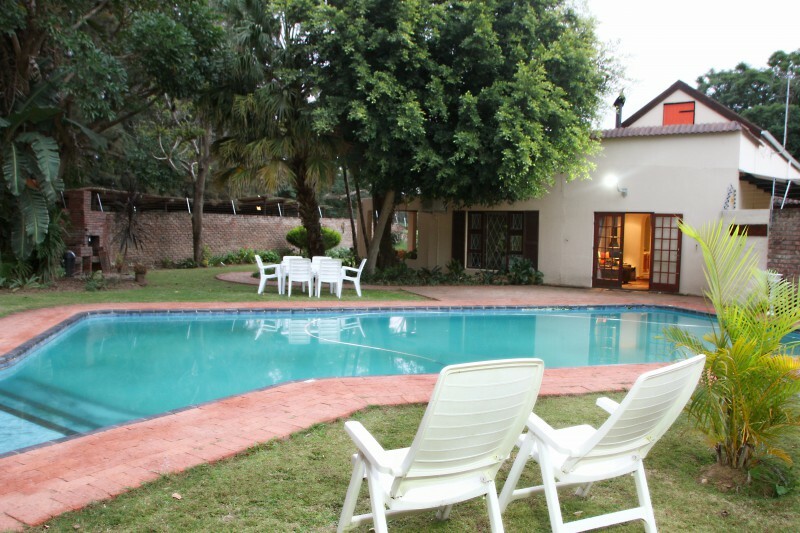 Guests are invited to make use of the swimming pool and relax at the outdoor lounge. Breakfast is serverd (weather permitting) in the garden next to the pool whilst enjoying with the smell of Citrus and the early morning birdsongs. 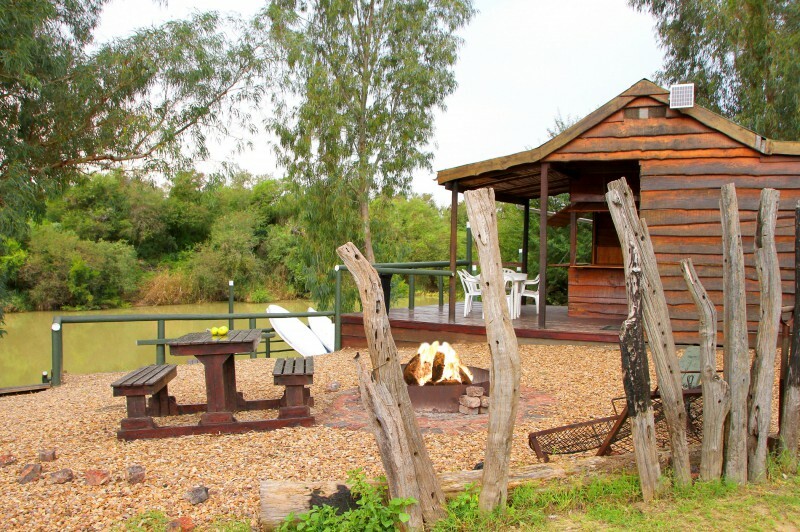 The Sundays River meanders through Kelvin Grove and nature lovers will enjoy the proximity of our self catering timber cabins to the river bank. The deck of the cabins overlook the river and are magnificent for fishing, canoeing, bird watching or simply relaxing. 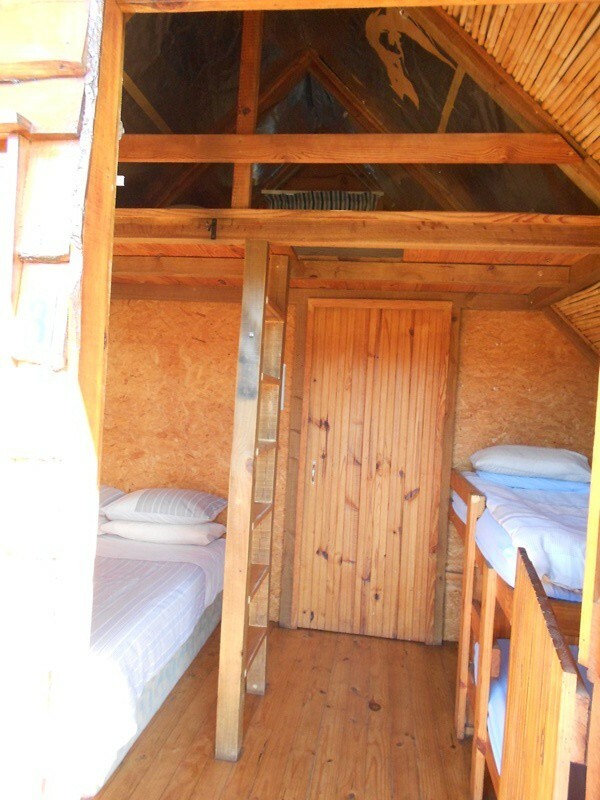 River cabins No 1 and No 2 can accommodate 4 people comfortably. 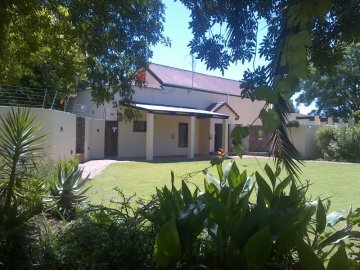 Each are equipped with their own en suite bathroom with shower only, fully equipped kitchen with gas bar fridge and stove, crockery, cutlery. These units have no electricity supply but there are solar lighting for the convenience of guests. 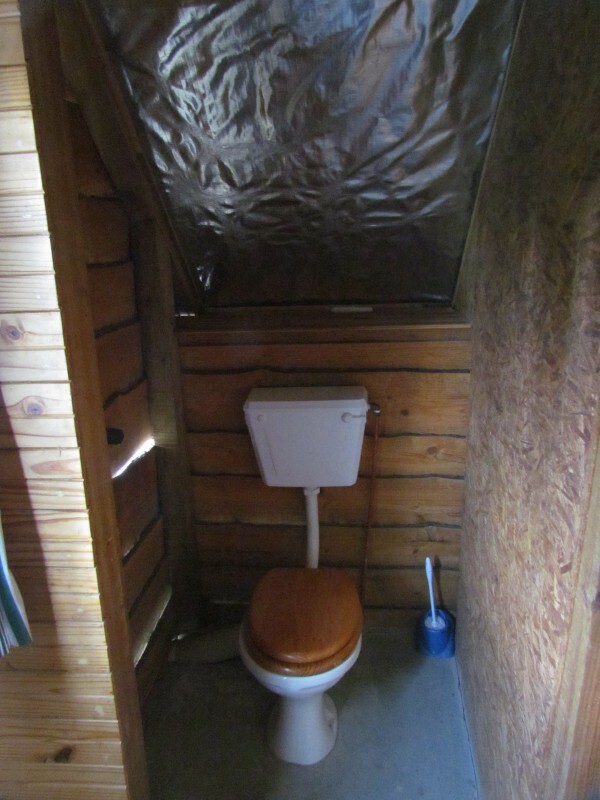 River cabin No 3 being a family friendly unit that can accommodate 4 adults and 2 children, the cabin got an en suite bathroom with shower only. 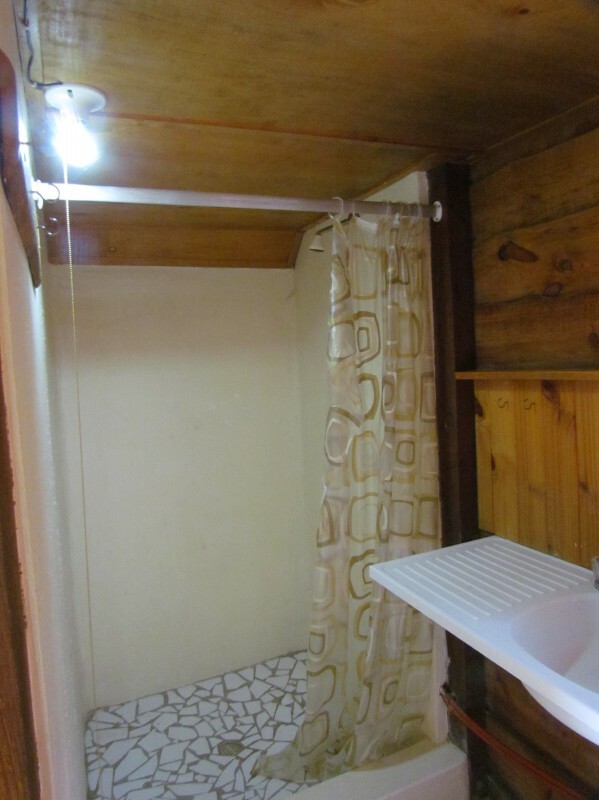 The cabin also has its own fully equipped kitchen with a gas bar fridge, gas stove, crockery, cutlery and solar lighting as there is no electricity in the unit.